'Fossil Fuel Kid' wrestles with our complicity in climate change. Photo credit: Behind The Curtains Media. 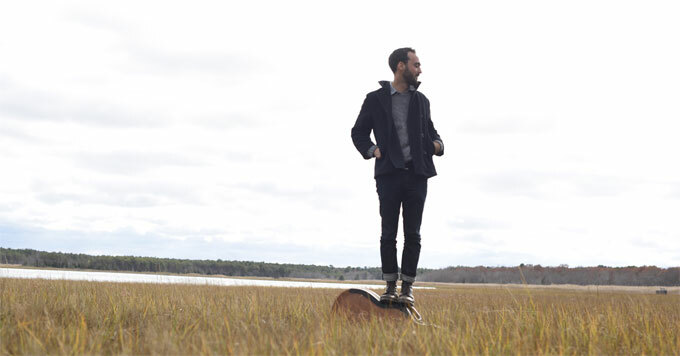 Daniel DeWald is a musician and climate activist. For years, those parts of his life felt separate. In his songs, DeWald describes his fear of climate change. He also acknowledges that his own actions, like driving a car, have contributed to global warming – and he wrestles with that feeling of complicity. He wants to help people process their feelings about the issue. Ultimately, DeWald expresses his hope for a future shaped by people who fight global warming.